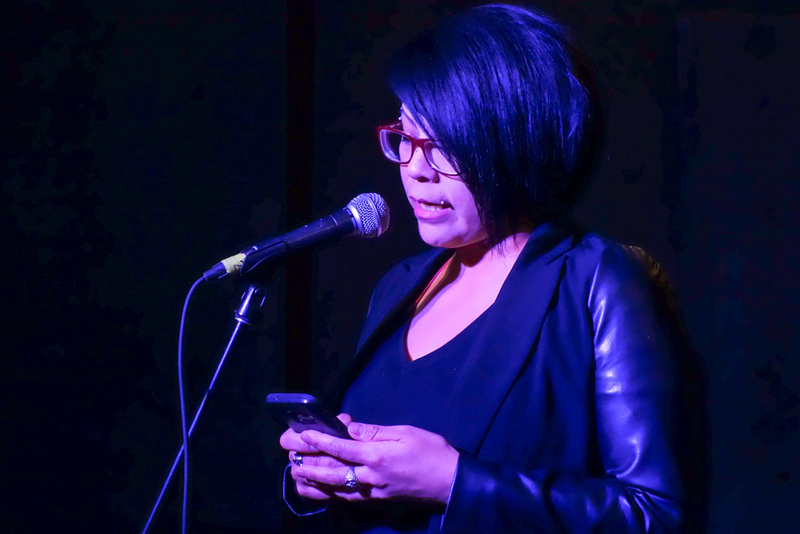 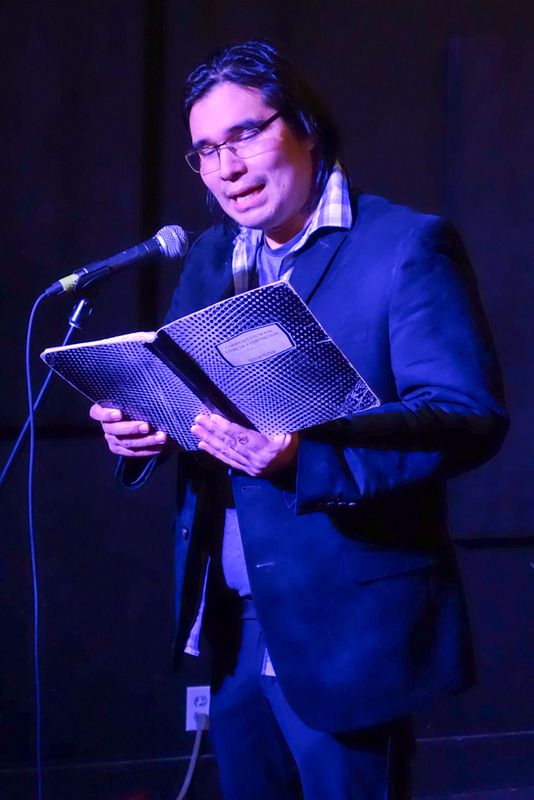 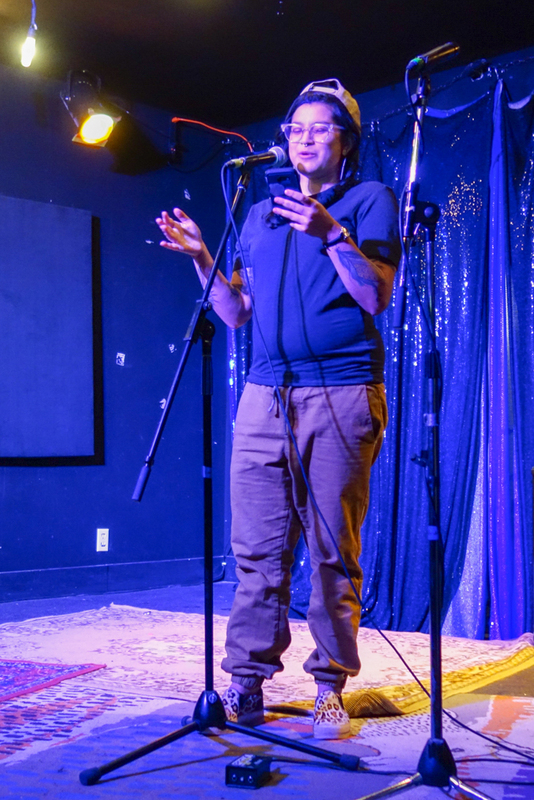 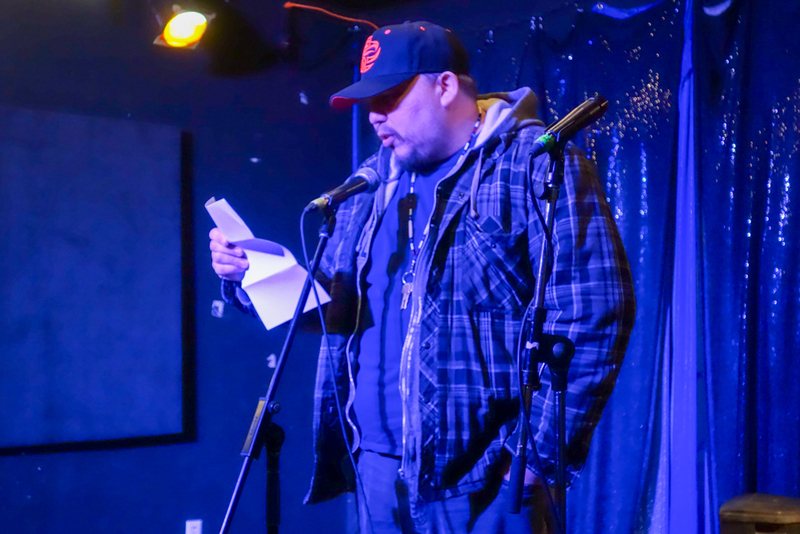 Edmonton now has its own Indigenous Poets Society Chapter, organized by K'alii Luuyaltkw. 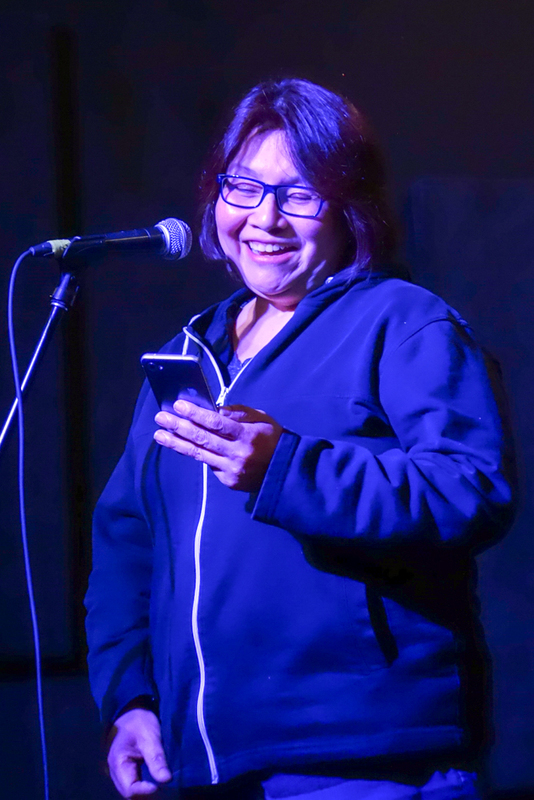 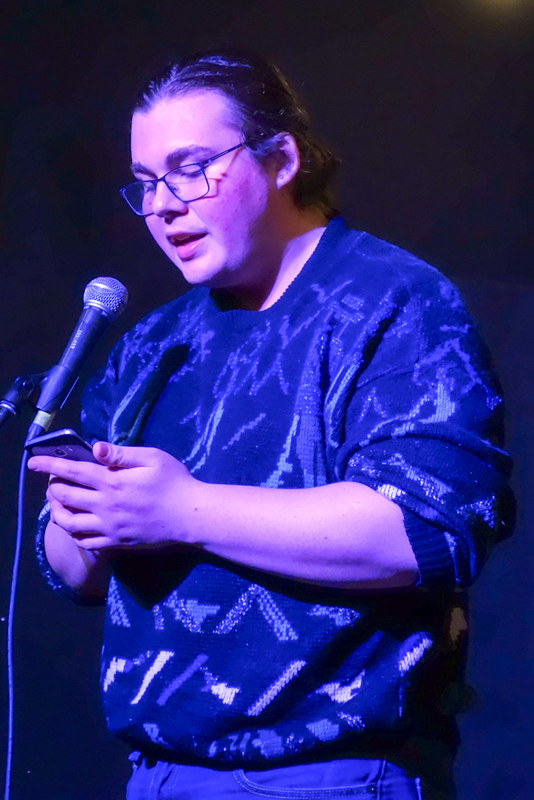 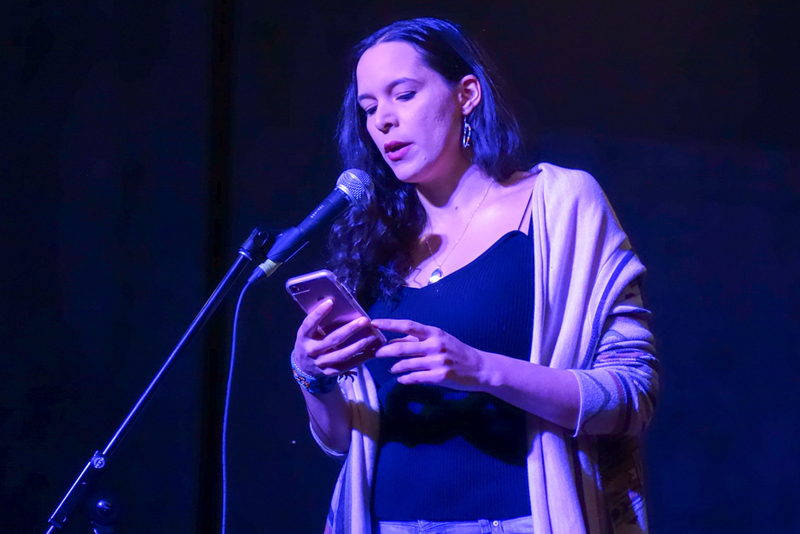 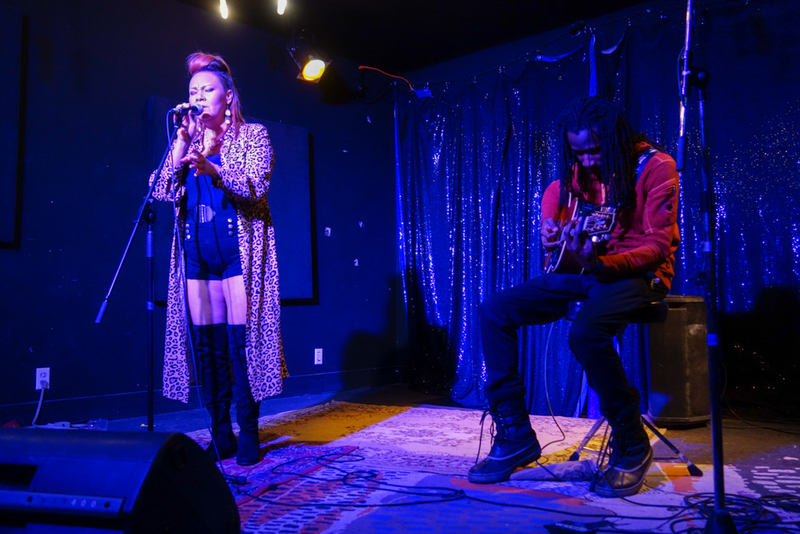 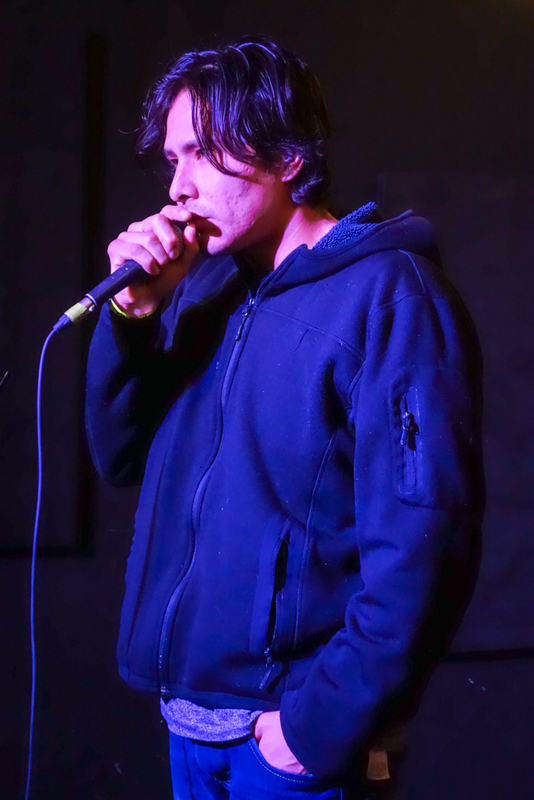 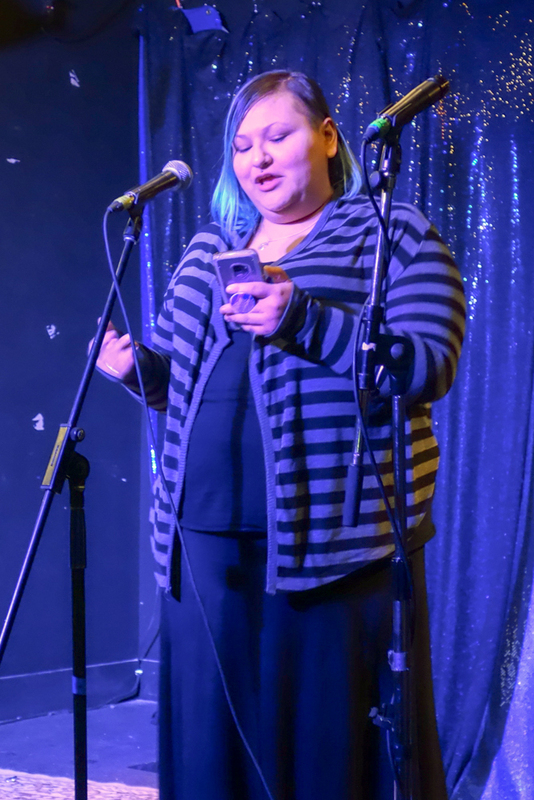 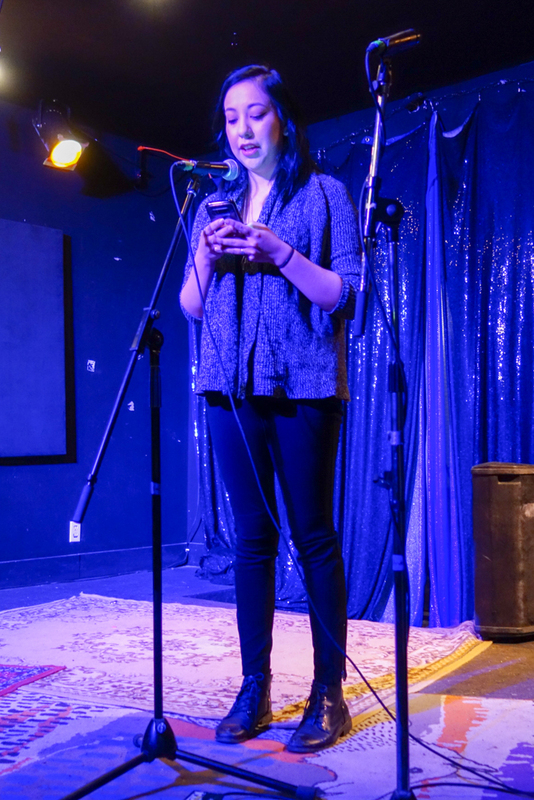 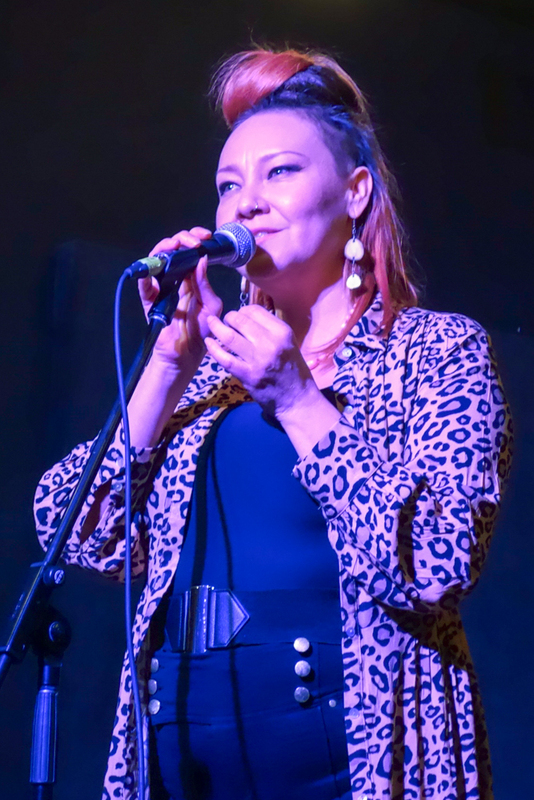 The Society had its first open mic at The Aviary Monday, Jan. 28 with people travelling in from as far as Yellowknife to perform. 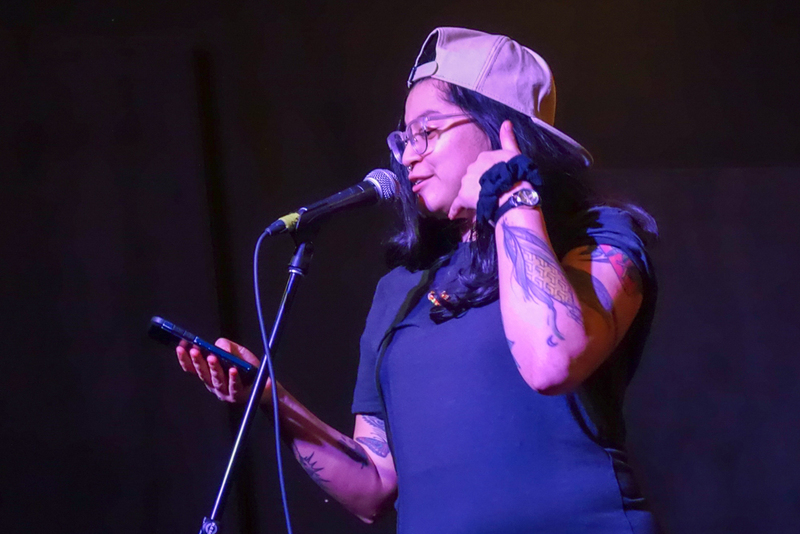 Cikwes was also a feature performer who played songs from her album Isko. 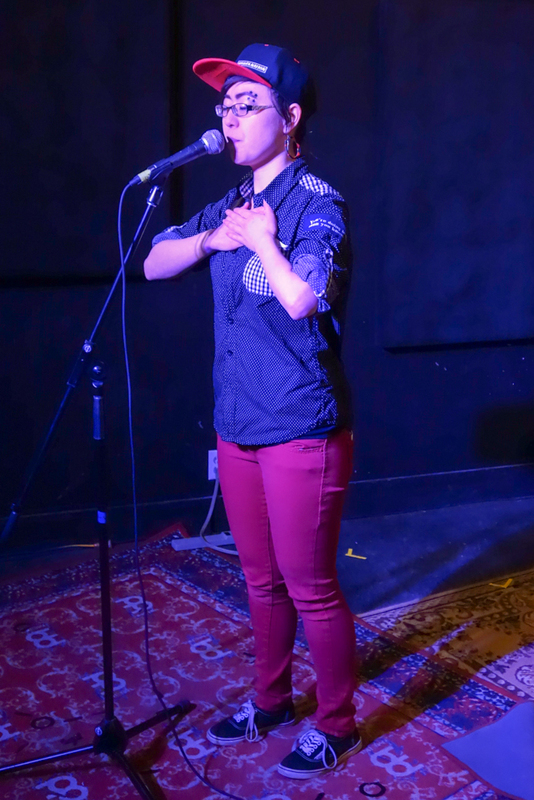 A silent auction was held in support of Unist'oten Camp in B.C. 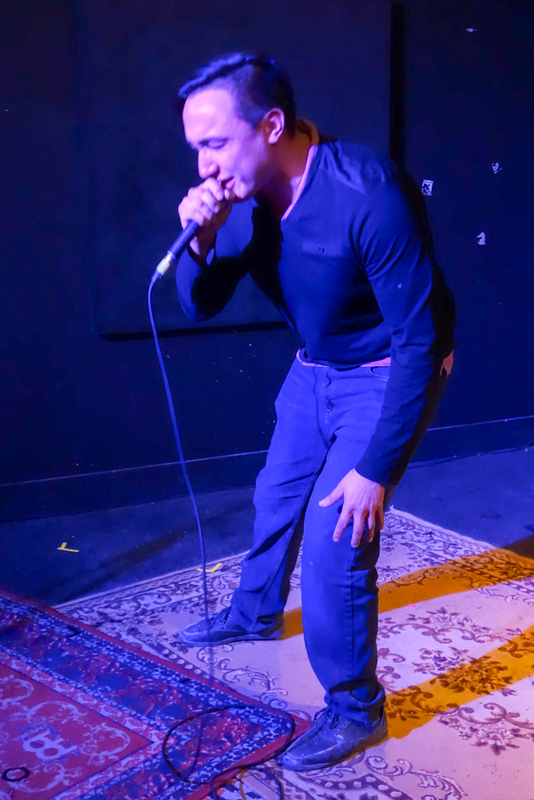 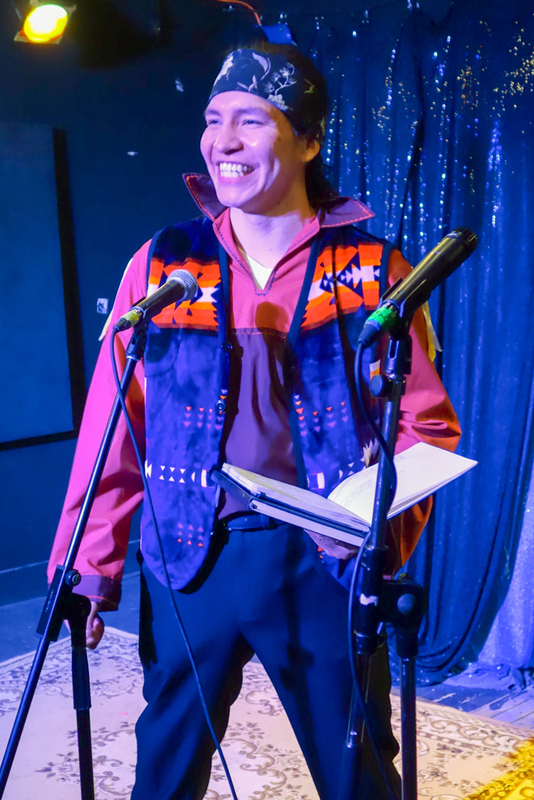 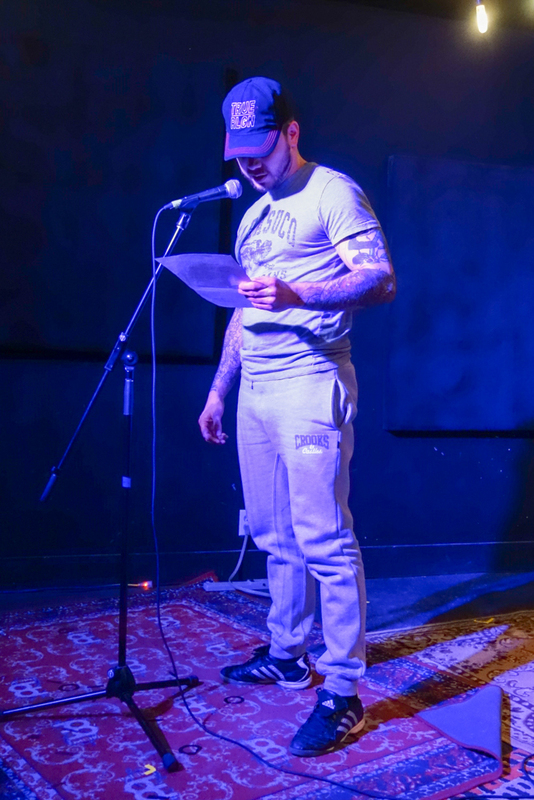 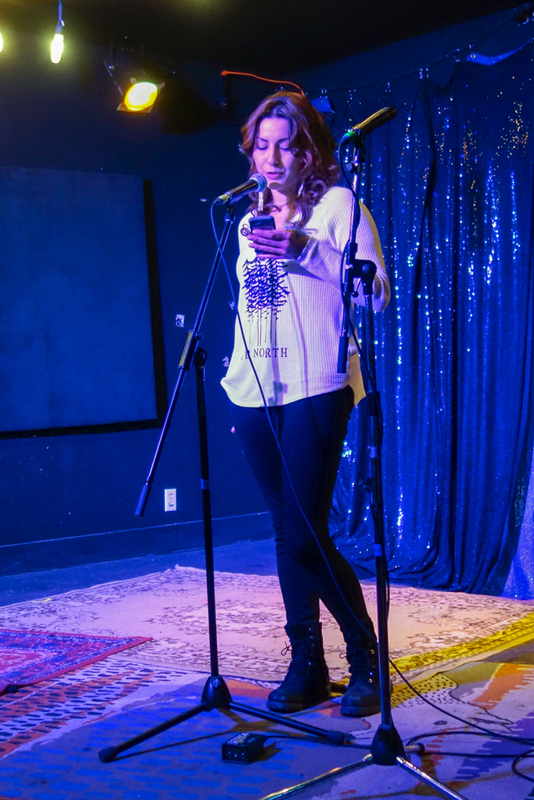 The Indigenous Poets Society will have an open mic the very last Monday of each month at the Aviary located at 9314 - 111 Ave. Edmonton.